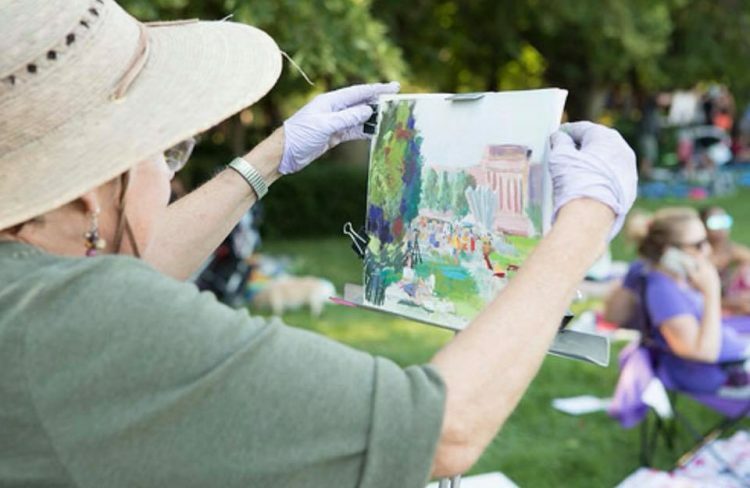 Experience Kansas City’s Big Picnic by participating in a Quick Paint contest. Artists are encouraged to come out “en plein air” and capture the spirit of the fifth annual Big Picnic. $500 purchase award; no fee to participate. Must have 6 participants to award prize. Please pre-register by emailing your name and contact information to heidi.markle@kcmo.org. 1. Painting must be done outside ENTIRELY on location from 5-7 p.m. on Sunday, July 21. An air horn will be blown to mark the commencement and conclusion of the Quick Paint. 2. All traditional mediums are accepted (oils, watercolor, pastel, acrylic, ink, graphite). 3. Blank (or solid color painted background) painting surfaces must be stamped prior to painting at the check-in station between 4-5 p.m. on Sunday, July 21. 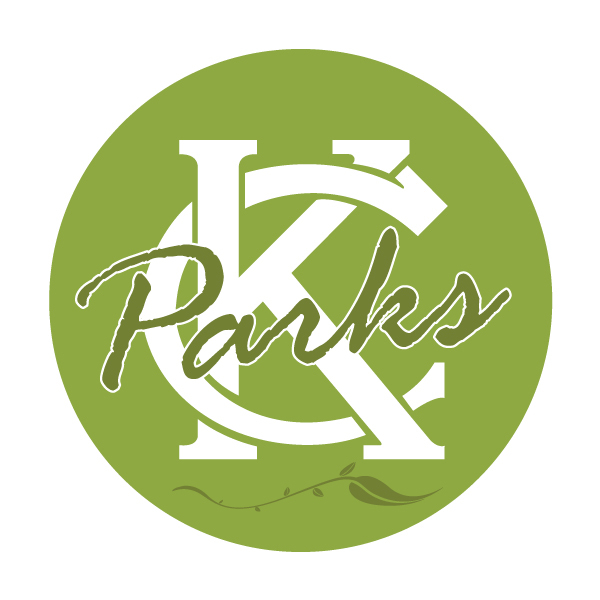 Check-in station will be at the KC Parks tent by the stage in Theis Park. 4. Artists may paint anywhere within the Big Picnic in Theis Park and the Museum grounds. Subject matter can be anything within sight as long as the artist is within the boundaries. 5. Artists will immediately submit work for judging and a chance to win the $500 purchase award. Return the completed work to the KC Parks tent upon conclusion of the Quick Paint at 7 p.m.
6. Purchase award will be chosen and prize awarded at 7:30 p.m. Winning artwork becomes the property of the purchase award sponsor.